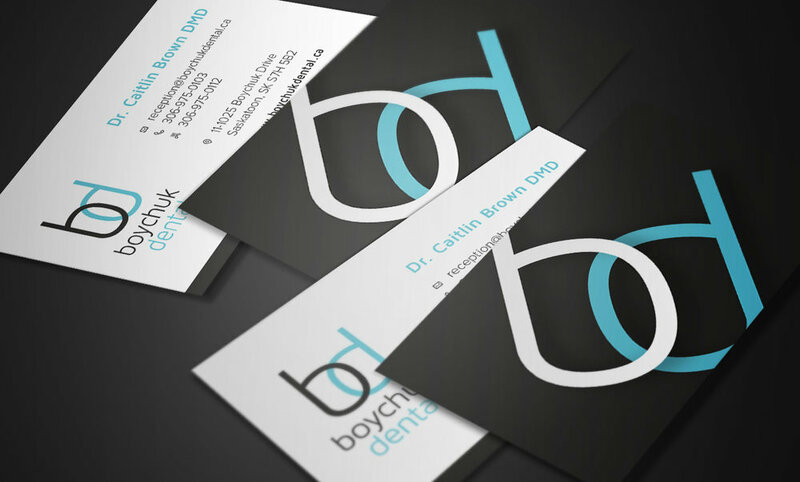 Boychuk Dental required a clean and easy to read brochure for their Saskatoon Dental office. 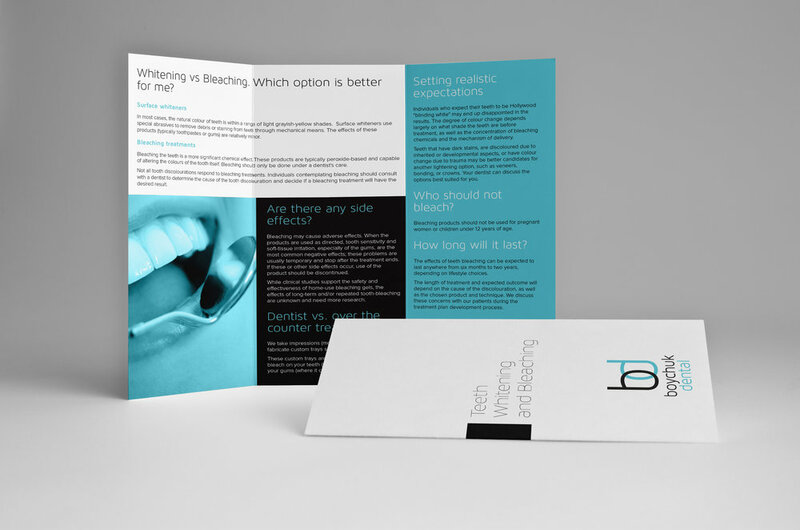 We used the blue and grey colours of their branding, professional photography, and supergloss print on the brochures to make these brochures shine as bright as your teeth will after a visit to the dentist! Get a brochure or business card designed today!